The latest version of Whatsapp has rolled out with a new feature that allows Whatsapp users to make free calls directly from the App, this feature is absolutely free and it doesnt have any charges on the user. If it happens that this feature is not working on your Blog then I I will recommend that you download the installation file which we have provided for Android users. 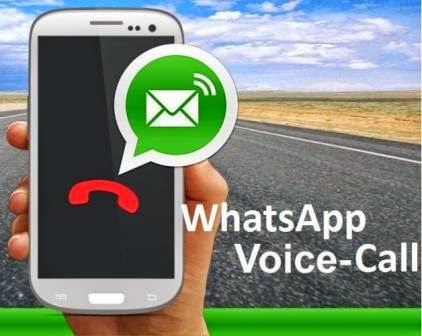 The whatsapp calling feature is absolutely free but it will require internet access, it is estimated that on 3G Smartphones this voice calling feature will use 0.15 MB per minute on voice call and 5MB for a five minutes and on 2G Mobile phones this may be a bit data expensive Which cost 0.35 MB per minute which is because the 2G networks are very much slower than 3G networks. The Voice calling feature is automatically activated on all mobile phones that are using Whatsapp version 2.12.5 or more, after updating you whatsapp should have the callibg feature as shown in the image below. This feature has not yet been abled to all smartphones but it it wont take more than a month for this feature to be enabled on all mobile phones. 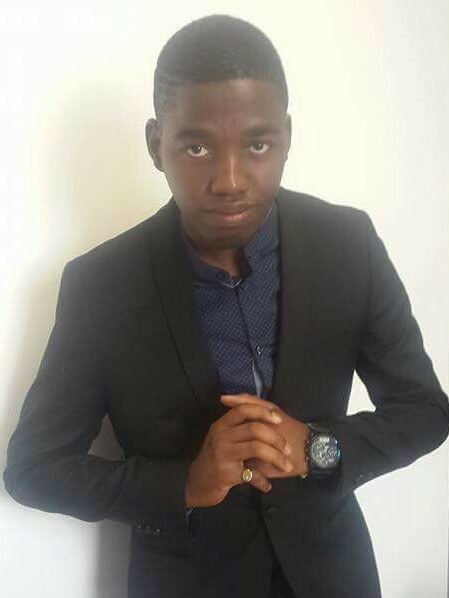 if you need any assistant with whatsapp please feel free to connect to me at whatsapp on - +27787918017 and I will be glad to know your side of the story , and please comment below.